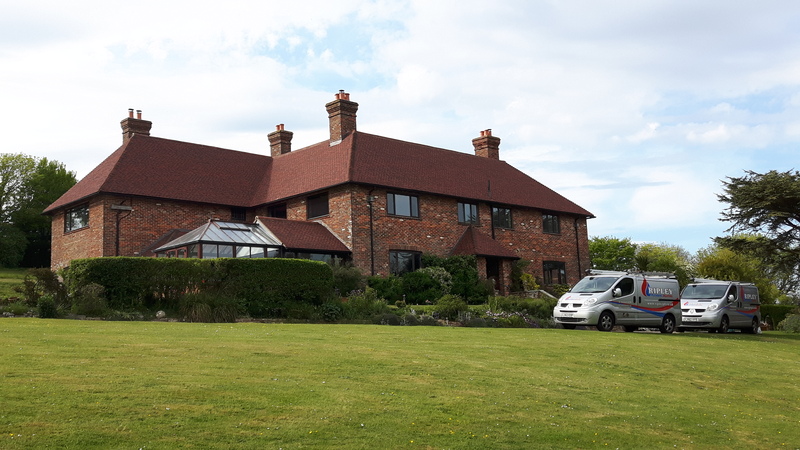 Ripley Plumbing & Heating Ltd is based in Eastbourne, East Sussex. 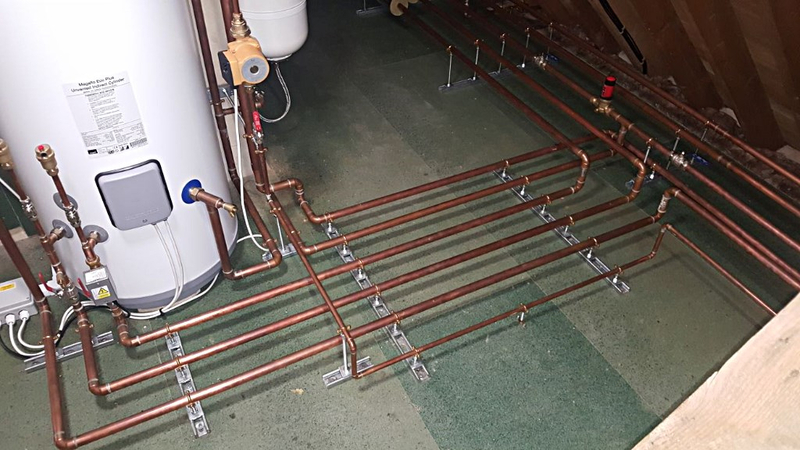 Our Plumbers and Gas Safe registered heating engineers carry out a large variaty of plumbing and heating work. We are specialist boiler installers and carry out boiler servicing and landlords gas safety certificates. We are proud members of the Buy With Confidence scheme.